Never used our app before? Select First time user? to begin. Not a USALLIANCE member yet? Select Apply to begin. Pay your credit card bill – even take a cash advance! Snap and Tap! That’s all it takes to deposit checks into your account with USALLIANCE Mobile deposit. Select the deposit icon, snap a picture of the front and back of the check and click, your deposit is complete. 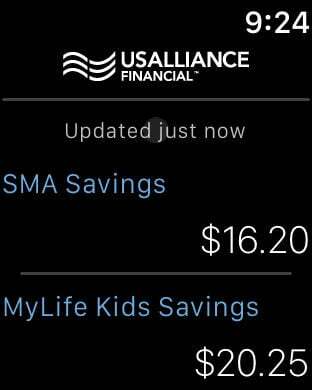 USALLIANCE Mobile Banking is quick, secure and FREE.